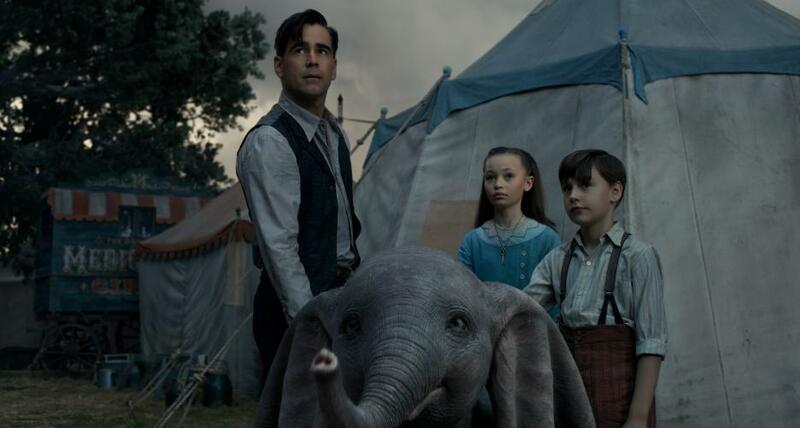 Disney’s latest live-action remake is Dumbo, the beloved story about a flying elephant from Disney animation’s early catalogue. 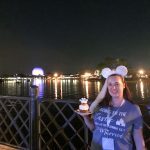 Dumbo was one of those Disney movies I watched on repeat as a kid, so even though I haven’t sat and watched the film in decades, I have an emotional connection to that adorable baby elephant. I was bullied a lot as a kid for my huge nose, and even though I haven’t figured out my nose-related superpower yet, I’ve definitely learned to celebrate the things that make me unique instead of trying to hide them. 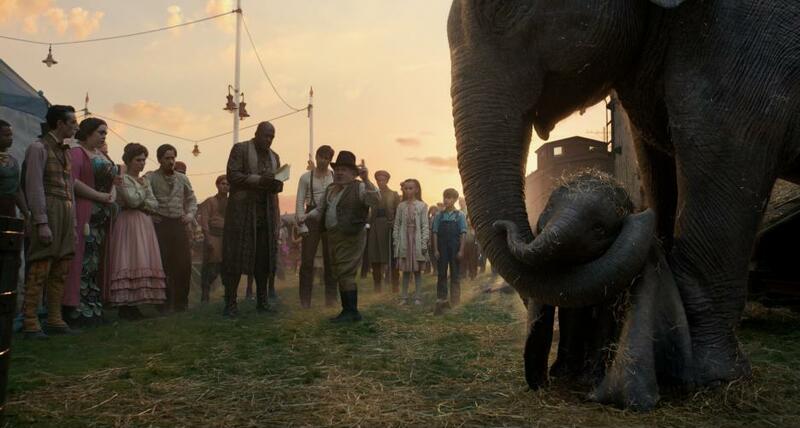 I think this is why Dumbo is such a beloved character after all these years, and why this movie – and this message – is so important in the modern age. Tim Burton and company have really created something special with Dumbo. 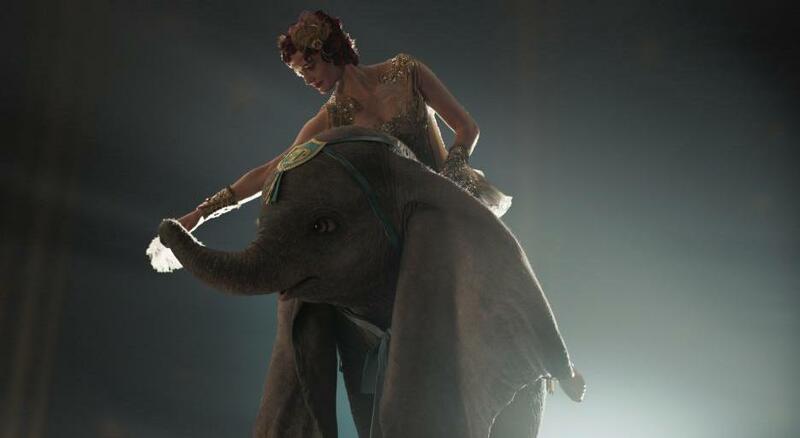 Since the original animated film was only an hour long, the creators of the live-action Dumbo had the unique opportunity to take the story from the original film and expand on it, creating both an adaptation and a sequel. 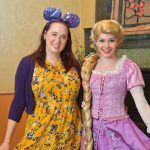 Unlike the most recent live-action remakes (“Beauty and the Beast”, “Cinderella”), this film feels like a brand new story but with the familiar, emotion-tugging moments you’d expect. This is a Tim Burton movie after all, and I can’t say enough about the overall beauty of this film. The set design is phenomenal, the colors are bold and striking (and moody when they need to be), and the costumes are stunning. Considering the main character is completely CGI, he is animated seamlessly and beautifully into the film, perhaps the most realistic CGI I’ve ever seen. 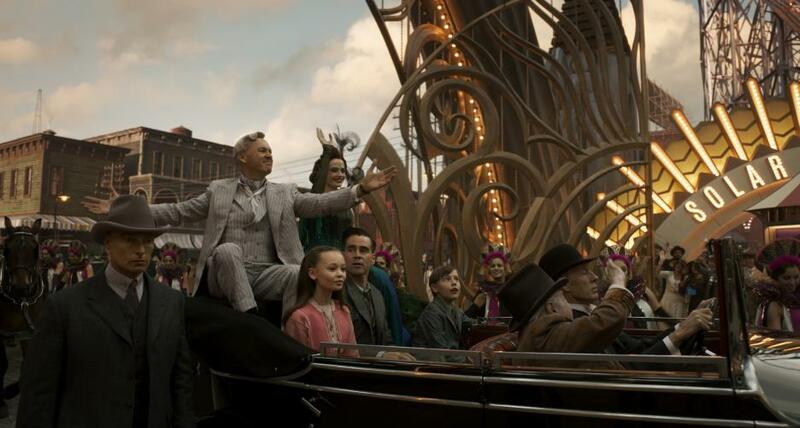 In the second half of the film, the Dreamland theme park is so vast and detailed I was shocked to hear most of it was filmed on actual studio sets. It doesn’t seem possible considering its scope. It simply needs to be seen to be believed. I’m happy Burton was the one to take this story on. The oddball underdog story really is his jam, and he gives Dumbo such emotion and heart without the character having to say a single word. Elfman’s soundtrack provides some familiar tunes but in a different-but-familiar style. 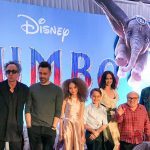 Burton said he wanted the soundtrack to “soar” with Dumbo, and Elfman delivered on that request. Different from the original, this movie is such more human-centric. 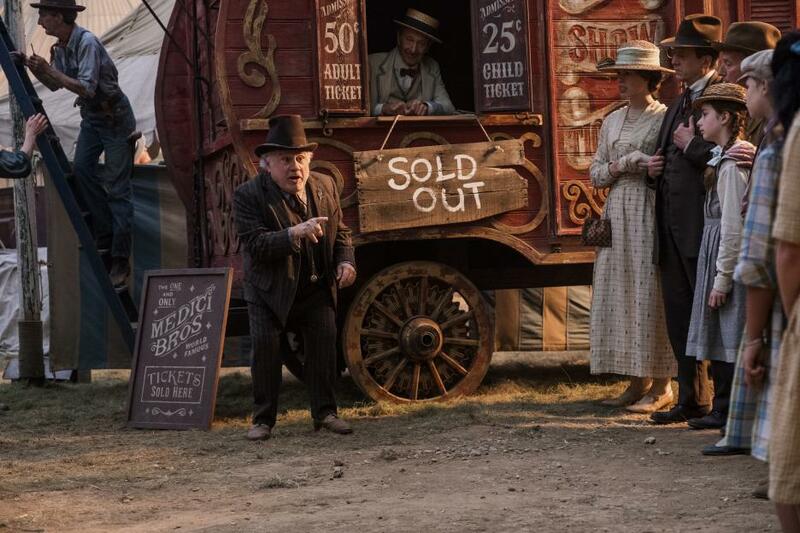 Before we even meet the title character we are introduced to the Farrier family and their fellow circus performers. 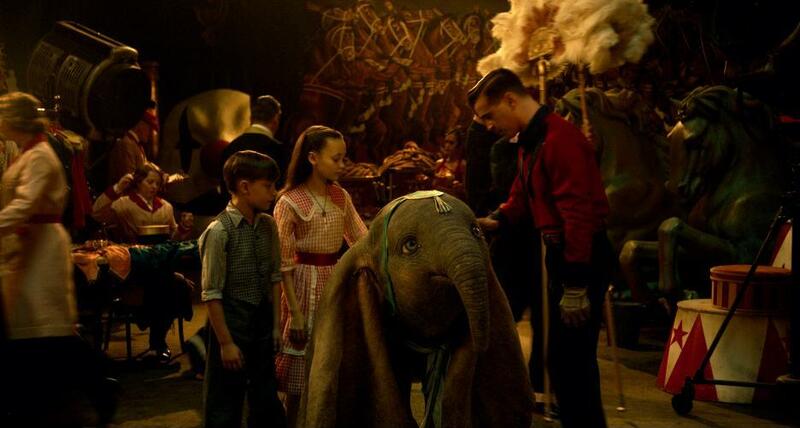 The Farrier kids become Dumbo’s closest friends and cheerleaders and help Dumbo discover his true abilities. Watching DeVito as Max Medici, the ringleader of the struggling circus troupe, was delightful and Michael Keaton’s over-the-top portrayal of debonair businessman V.A. Vandevere was so fun. 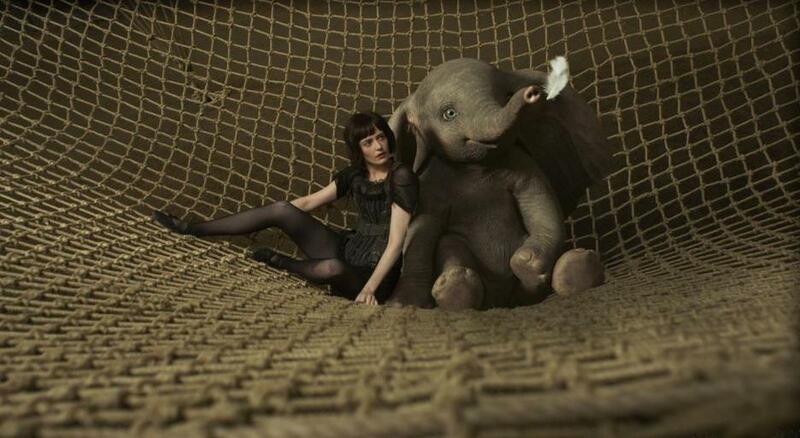 And even though it’s set within a circus, the movie has a strong underlying animal-rights theme, which made me happy. I struggle with animal performance shows, and even though this movie is set in 1920-ish, I’m happy the movie addressed this in a more modern way. While the film is visually stunning, I found myself struggling to stay interested in the slow and predictable plot. 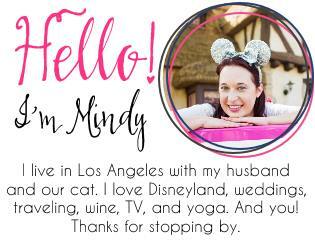 The movie introduces too many characters at once and I had a tough time emotionally connecting with anyone other than Dumbo (who, as I mentioned, I was already emotionally connected to before the film even started). I also felt the movie tried too hard to cram in some of the iconic Dumbo scenes (Baby Mine, Pink Elephants on Parade) and it didn’t always make sense. However, it was fun to see little nods to the original, like Casey Jr and Elfman’s take on the Casey Jr theme. And the Jumbo/Dumbo storyline is about 100x more emotional than the original so if you know that’s what gets you in the feels, just be prepared for some water works because, wow. If you’ve been reading my website for a while, you know I’m a tough critic when it comes to these live-action adaptations. Out of all the remakes so far, Dumbo is the one that has the biggest emotional connection for me. 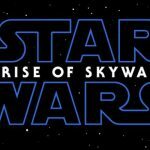 I had high hopes for this movie and although the production level is off the charts bonkers amazing, I felt the new movie lacks the heart of the original. However, it’s still worth seeing on the big screen for the astounding visuals, Elfman’s soundtrack, and Michael Keaton’s performance. Dumbo opens in theaters on Friday March 29, 2019 and is rated PG!